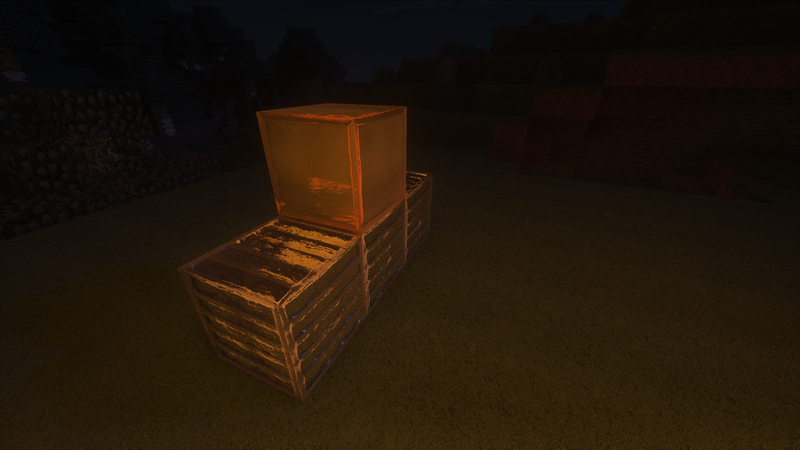 1- download a Shader pack that supports POM i recommend Sonic Ether's Unbelievable Shader. 3-Use these textures in your work without my permission. 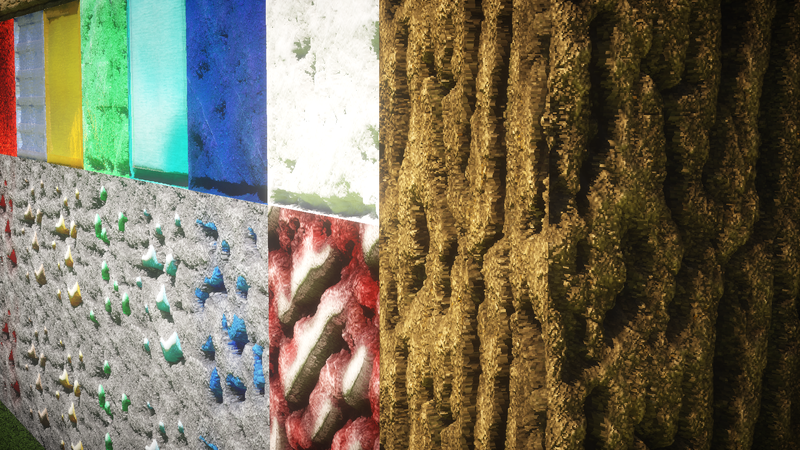 1-Customise my textures for personal use only. 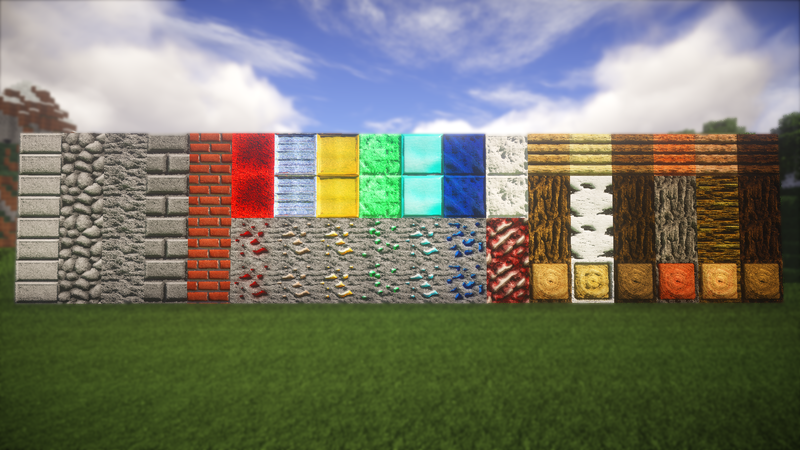 Huge thanks and appreciation goes to Thomas the creator of R3d Craft. He gave me the permission to do this work! If you're using any assets from R3D.CRAFT be sure to include proof that you have permission to use those assets in the opening post of your thread or else it will be removed for copyright reasons. If you need more information, I suggest reading the Section Rules. If you have any questions, feel free to ask. As to what I think... honestly I don't care for it. The added graphics fidelity really highlights the problems with R3D and gives the world even more of an Uncanny Valley effect. Everything from the obvious unnatural repeats all the way up to how the shadows interact with the grass just feels synthetic to me. 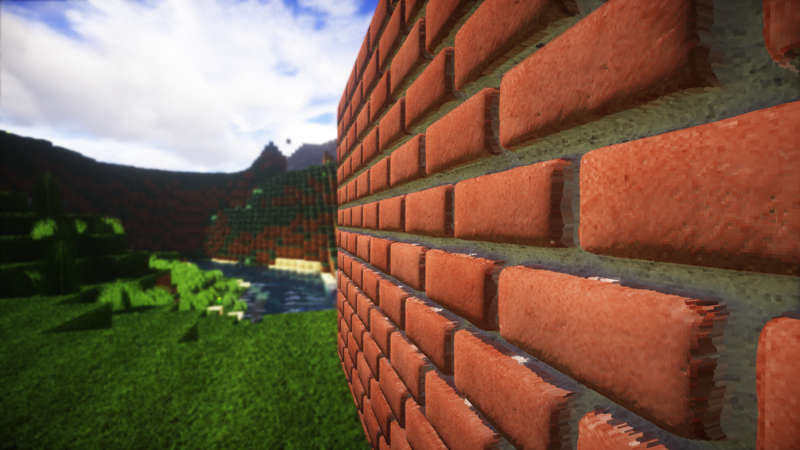 And that's not even getting into how the attempt at naturalness clashes with the cubic nature of the Minecraft world. But I know full well that I'm not the target audience for this so, ya know, take that with a grain of salt. I have proof I contacted him and he said credit me which I did and add my website link which I did. And according to the forum rules, you need to provide proof that this is what was actually said. Anyone can say "he said that I could do this", but being able to prove it is what's necessary. And I'm going to assume that you meant "stupid" in the 90s hip-hop scene sort of way since we don't allow flaming on this forum either. LOL. Bro I used his assets to make normal maps. I'm not uploading any of his work. 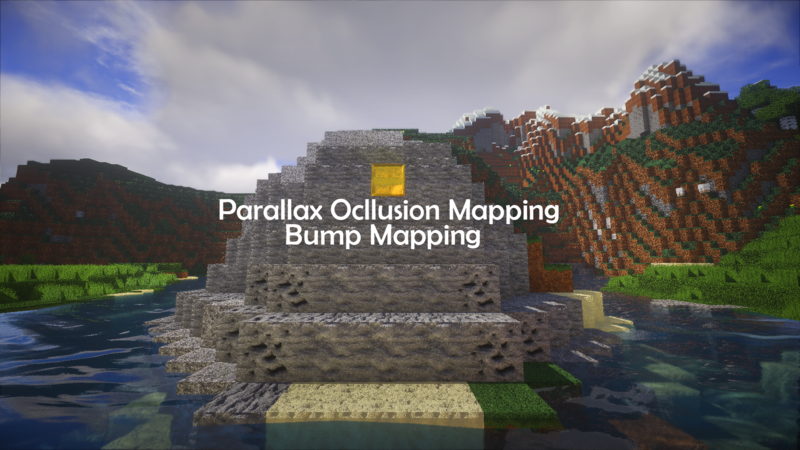 Just mine, which are the normal maps.